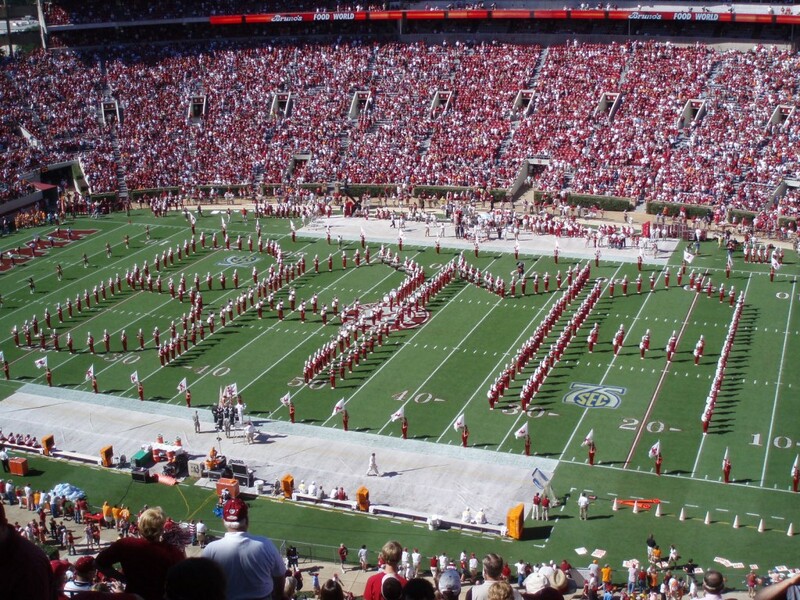 The Alabama band showing some school spirit before a game. Breaking free from the rules and restrictions in place during your stay in the dorms is an exciting time in a student’s life at the University of Alabama. But finding the right place is a rude awakening. Moving is fun, but figuring out where you’re doing to move has always involved months of research, working to gather up friends for showings and ultimately an unsatisfying process for finding a new apartment in Tuscaloosa. We’re trying to make the process for finding UA off-campus housing easier. We’ve simplified the Alabama off-campus housing research process and combed through hundreds of Google reviews for apartments and property management companies near the University of Alabama campus. Instead of you having to spend weeks researching houses for rent in Tuscaloosa, we’ll show you the landlords that other Alabama students are raving about. This entry was posted in University of Alabama on August 15, 2016 by Callie Kollenbroich.